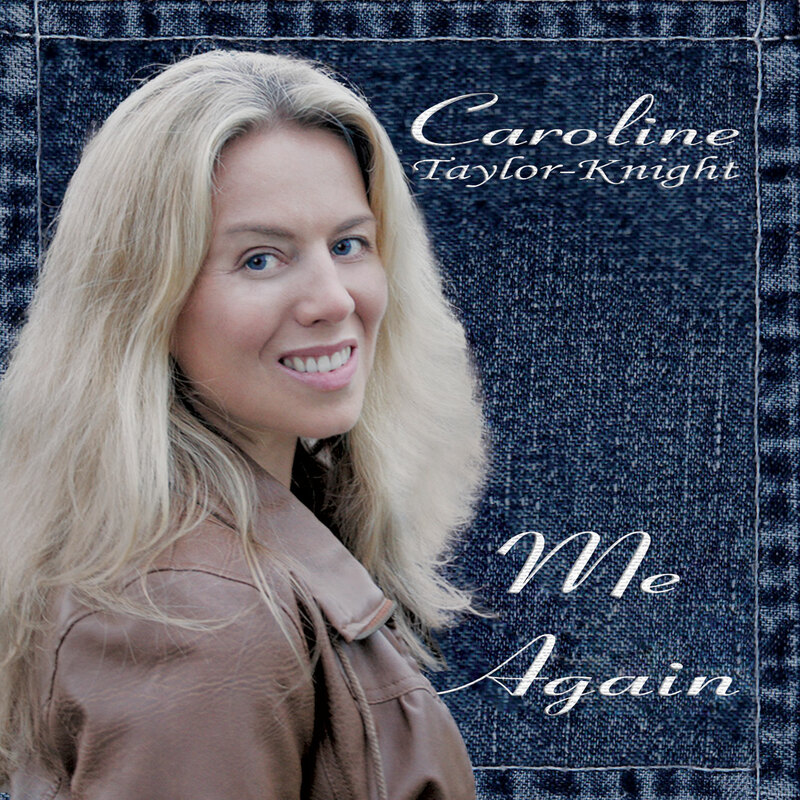 Caroline's albums are available to order in all good music stores, on or from this website (see below). "Me Again" is available on or from this web site at $25AUD (excludes postage and packing). Please click on the 'Buy Now' button below according to your geographical region. Payments can be made using either Paypal funds or Credit/Debit card. 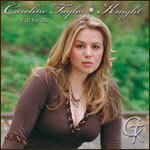 Caroline Taylor-Knight's debut album "Fall for Me"
4. Where Do I Run? "Fall For Me" is available on or from this web site at $25AUD (excludes postage and packing). Please click on the 'Buy Now' button below according to your geographical region. Ladies 100% cotton fitted T's in navy blue with CTK logo front and centre in metallic silver and the website on the bottom right hand side. Please click on the 'Buy Now' button below according to your geographical region. Unisex adult T-shirts in navy blue with CTK logo front and centre in metallic silver and the website on the centre of the back below the neckline. 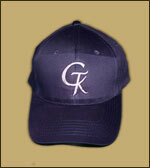 Navy blue cap with velcro strap closure and embroidered silver CTK logo on the front and embroided website on the back. Waterproof bumper stickers (19.8 cm x 6.3 cm) in silver with black and white text.